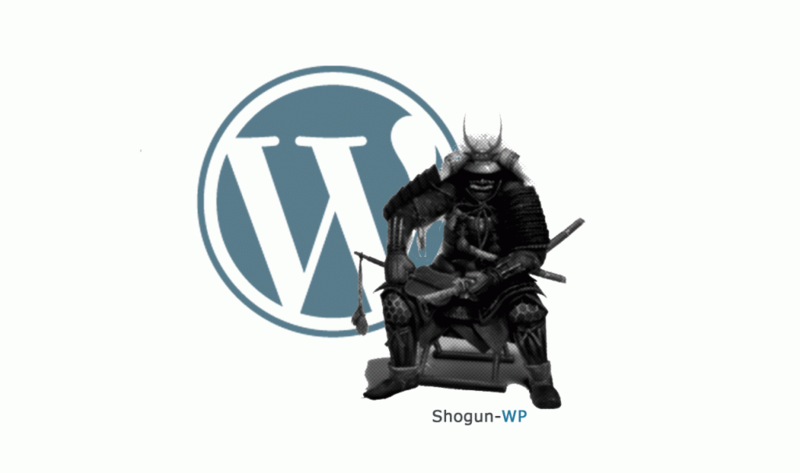 Wordpress hosting solution by Shogun VPS. Daily backup by Shogun VPS. Users can backup their WP system by themselves. Users can manage domain name.